Looking for more creepy talk shows? We’ve put together our list of free paranormal podcasts the should keep you busy. These podcasts were all checked out and were putting out new episodes at the time of this writing. 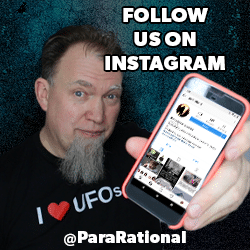 Podcasts about monsters, ghosts, UFOs and more are waiting and they are all free, so go check them out! Paranormal podcasts come and go, so this list may change over time. 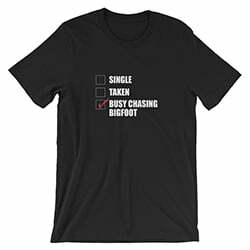 If you have a favorite Bigfoot podcast, or internet radio show about ghosts or any other suggestions that we should add, drop a comment below. Question of the Day: What is your favorite paranormal podcast? Leave us a comment with which one is your favorite and why.